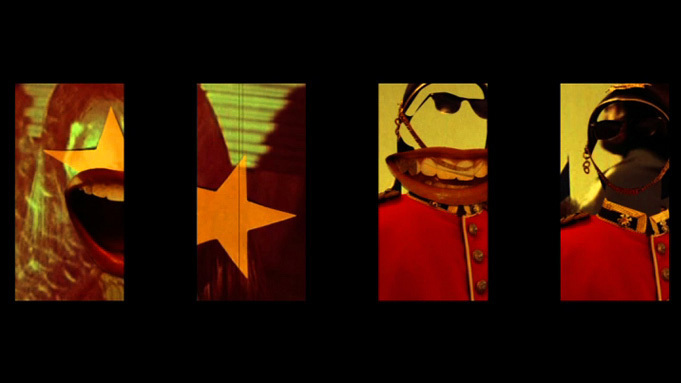 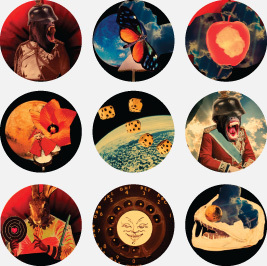 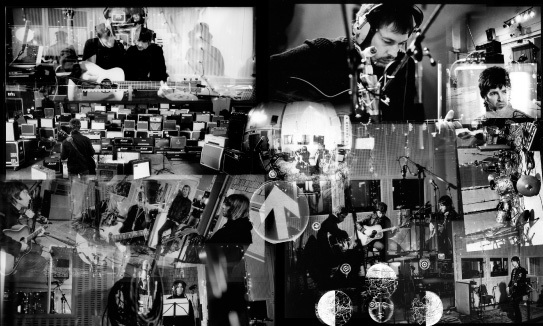 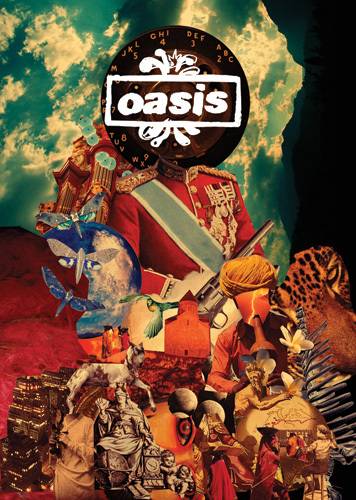 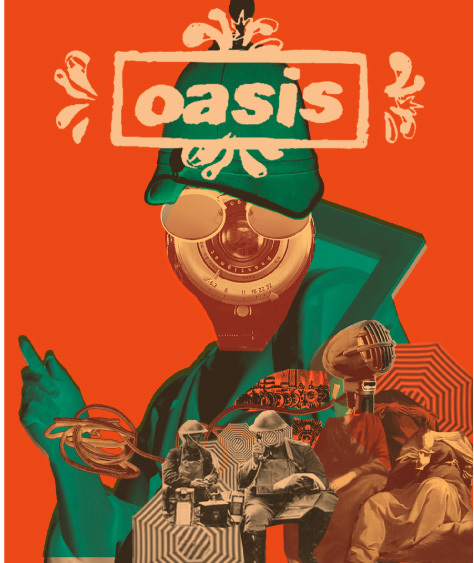 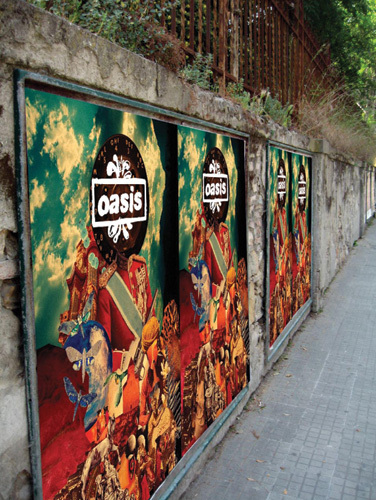 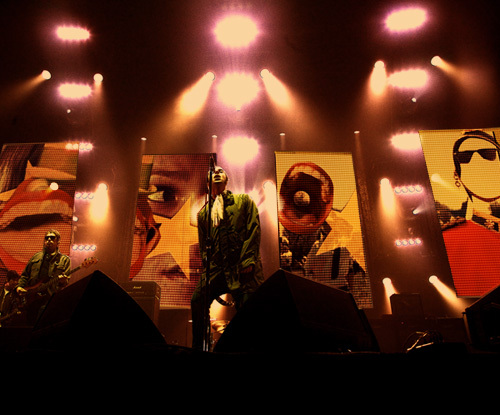 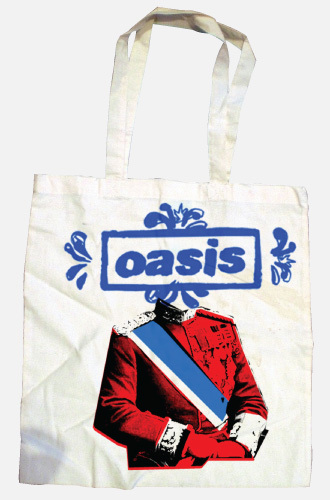 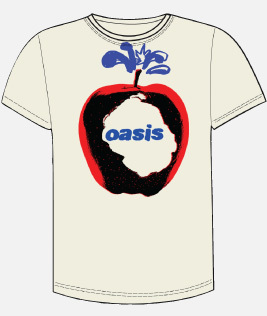 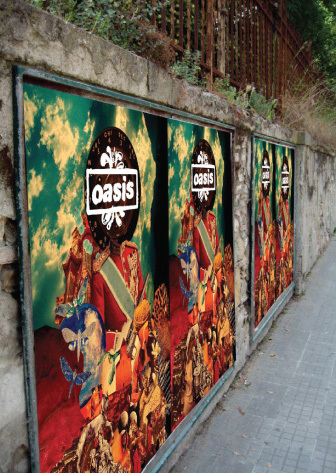 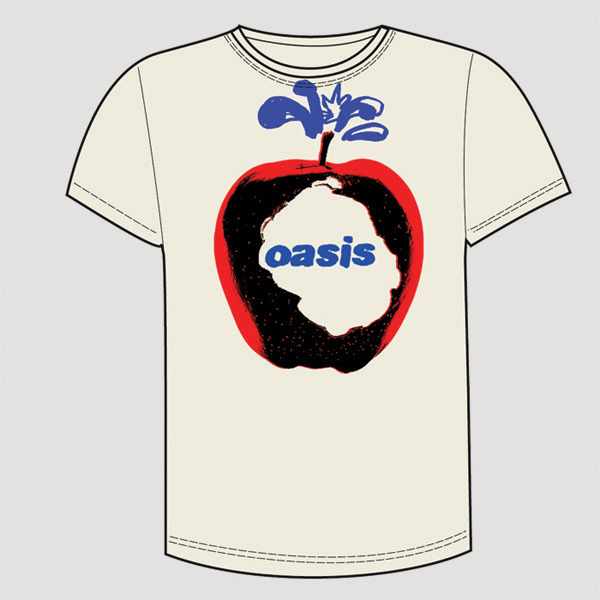 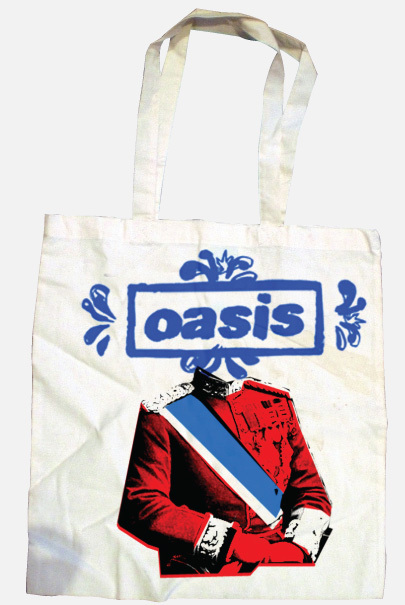 As part of the Oasis ‘Dig Out Your Soul’ campaign Intro created screen visuals for the live shows including treatments for live feeds, all marketing & promotional materials, and merchandise including various tour programmes. 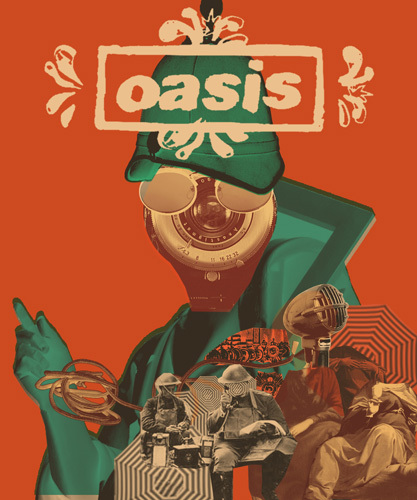 The 2009 stadium dates were one of the fastest selling tours in history. 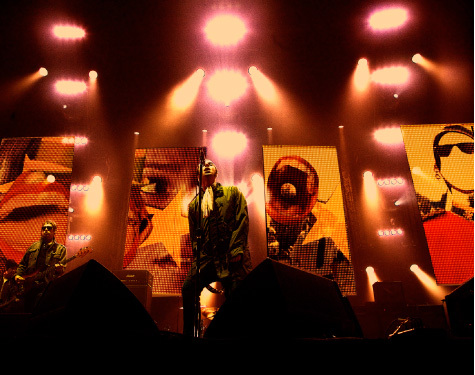 They sold 500,000 tickets in just 5 hours.